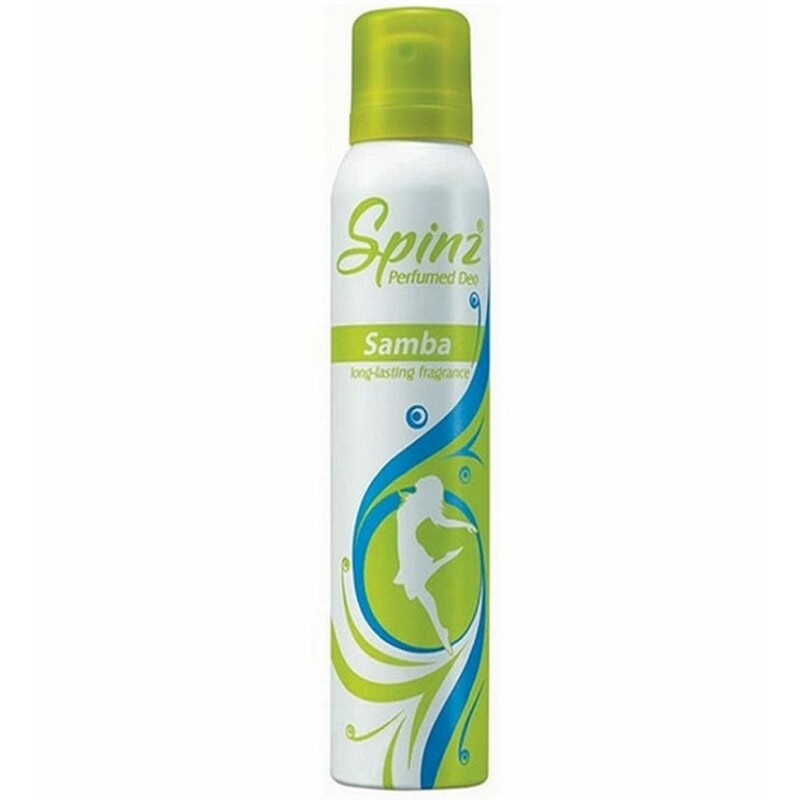 Spinz Spinz Samba Deodorant Spinz Samba has a pleasant fragrance with the spirit of freshness to make dull moments lively. It's blend of citrus & floral aromas set you in a delightful mood & fill your day with energy. It's fresh and cool fragrance lasts for a long time. With Spinz Samba, you do not just wear a fresh fragrance but also carry the confidence to handle anything. Product #: Regular price: Rs.190INR175(Sale ends 01 January ) Available from: DeoBazaar.com Condition: New In stock! Order now! Spinz Samba has a pleasant fragrance with the spirit of freshness to make dull moments lively. It's blend of citrus & floral aromas set you in a delightful mood & fill your day with energy. 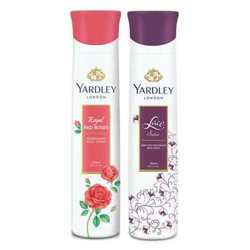 It's fresh and cool fragrance lasts for a long time. With Spinz Samba, you do not just wear a fresh fragrance but also carry the confidence to handle anything.